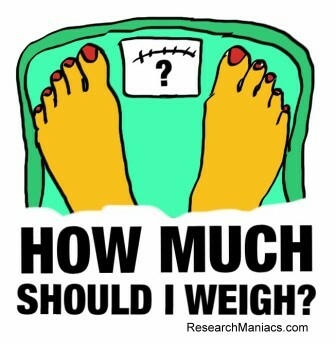 How much should I weigh if I am 5 feet 8 inches? So how much should you weigh if you are 5 feet 8 inches? Somewhere between 122 and 164 pounds would be within the recommended BMI. Please note that all people are different and our assumptions and calculations may not be applicable to you. We recommend that you see your doctor for all medical advice. This page is for entertainment only. Do NOT change your diet or behavior because of this page. See your doctor if you are concerned with your weight or health. For one inch taller, go to How much should I weigh if I am 5 feet 9 inches? To calculate low weight, the formula assumes you do not want a BMI less that 18.50. To calculate high weight, the formula assumes you do not want a BMI higher than 24.9. Ideal weight is the average of the low and high weight.